Whether it is a family event, a sporting event, or a corporate event, you want to take everyone with you. At Freedom Mobility we have vehicles specifically designed for the easy and comfortable transport of disabled, elderly, or wheelchair bound family or colleagues. Family events are not the same unless the entire family is present. That can be difficult if a family member finds travelling in a conventional vehicle difficult because of disability or age. For drivers with temporary or permanent disability, we have a full range of modified cars and vans. For disabled passengers, we have cars with swing out seats, ideal for the elderly or those who find it difficult to get in and out of a typical car seat. And we have vans with wheelchair accessibility or storage. Contact us to find out more about disability vehicle hire for your next family event. The team at Freedom Mobility are pleased to have been involved in supplying transportation for several Parafed sporting and recreational activities. We have transported teams and individual athletes from almost every sporting discipline. Whether you are a disabled athlete or the coach or manager of a team containing disabled competitors, we are able to meet your team’s transport requirements. We bring the hire vehicle(s) to your sports club or point of arrival, show you how to use the disability equipment and wish you luck in your tournament or competition. Contact us to find out more about disability vehicle hire for your next sporting event. Today a number of companies and businesses have employees who have a disability that makes transportation difficult. There is no need for them to miss out on corporate events, conferences and training, however. Freedom Mobility specialise in disability transport. 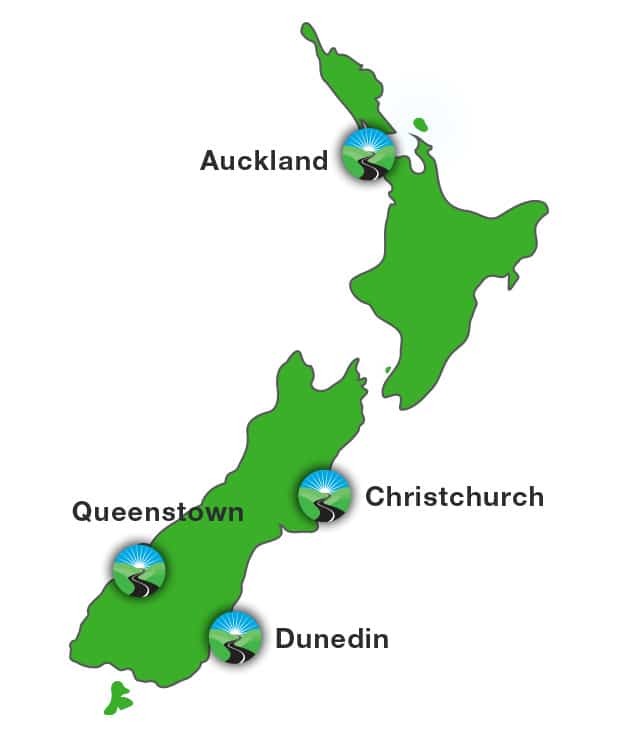 We can provide transport anywhere throughout New Zealand. We will drop a vehicle off to you, train you in its use to ensure passengers and driver are safe, and leave you to enjoy your company event.